Book in advance, save more! Plan your holiday in advance with Tivoli Évora Ecoresort’s advance purchase offer and save 30%. 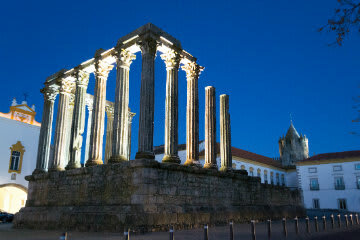 Unwind in the calm and tranquil of the Alentejo’s landscape at a great value price. Book 60 days in advance and save 30%.